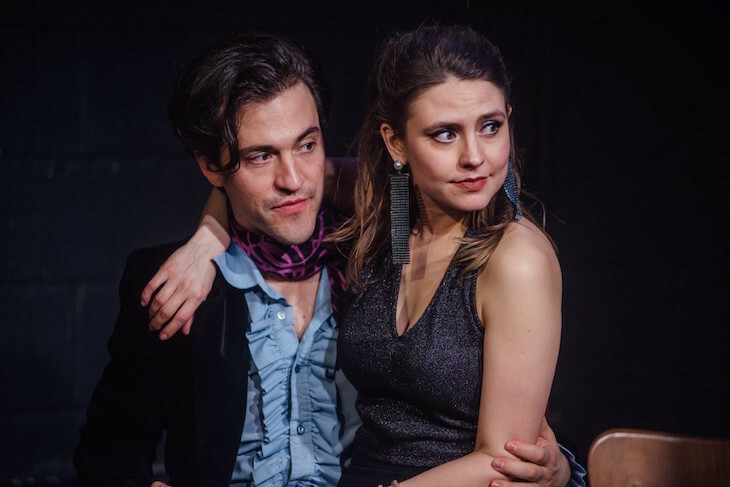 Dedicated to showcasing new writing, Covent Garden’s Tristan Bates Theatre’s small and intimate set-up is the perfect environment for the party setting of Screaming Secrets. This 90 minute drama is the latest offering from Alexander Matthews, and features a philosopher, a birthday party, crazy Italian relatives, a posh publisher and a doctor — what could possibly go wrong? Add in a partner who wants to get married, a terminal illness, the prospect of bankruptcy and plenty of alcohol, and suddenly you realise this party is full of secrets that will soon tear the characters apart. The philosopher, Antonio, is played with incredible insight and feeling by Jack Gordon, who nails the portrayal of the over-thinking yet sensitive young man. His frequent conversations on the subject of philosophy often tangent off into complex theories that are probably lost on the audience, meaning that a large proportion of his speeches seem to be a long list of academic terms and Latin words that don’t mean much. Antonio’s Italian sister Gina (Ilaria Ambrogi), who, according to their father, has ‘a PhD in misery’ is a lively addition to the party –—at one point, however, rather out of character, she sings the words ‘screaming secrets’ to a vague sort of tune, which feels wholly out of place and gives the production an element of amateurishness. Theo Devany plays a hilariously flamboyant Hugo, ex-boyfriend of Antonio’s partner Monika, while Ben Warwick’s take on doctor Simon, is comedic, yet heartfelt and genuine. 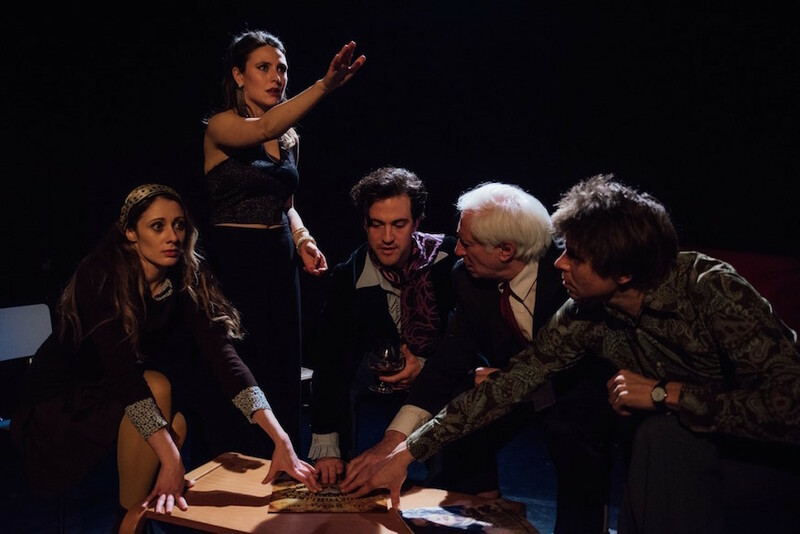 The play’s interesting selection of characters, all portrayed very well by a small but talented cast, has the potential to render Screaming Secrets a triumph. However, too much philosophy and a rather sugary ending results in a short, gripping production that is screaming for a few tweaks. Screaming Secrets, Tristan Bates Theatre until 24 February 2018. Tickets from £15.